Do you miss a lot of short putts? Want to hole everything inside five feet? Today, Jim McLean takes you through a routine that is totally focused on giving you the best chance for success. 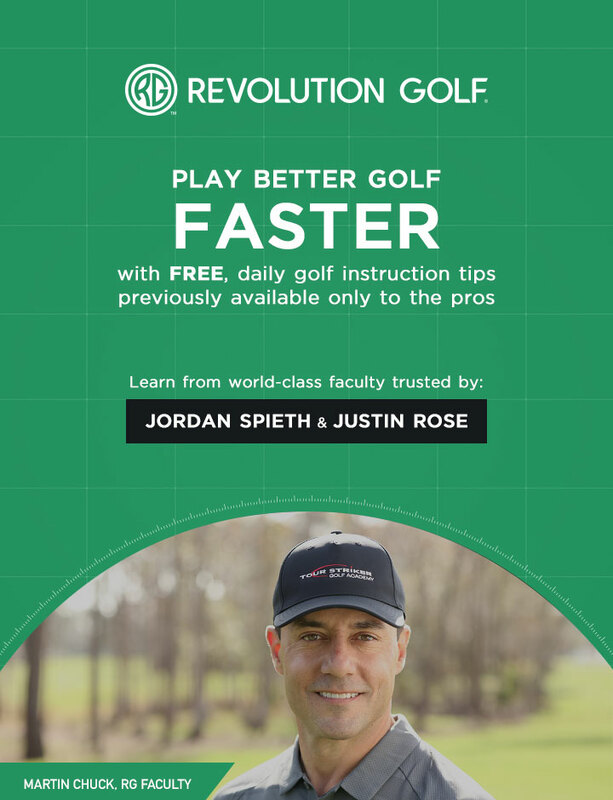 To learn how to make more short putts, watch this tip now!